Technical Training Available for NAPA IBS Customers! At NAPA, we are dedicated to continuously improving the knowledge and skills of our staff members and yours because the better your fleet operation performs, the better we are doing our job. We accomplish this by owning our own training company, NAPA Training, that can offer you the expert training you need to keep operating to your maximum potential. Our training company offers dozens of pre-planned training modules onsite, offsite and online, many of which are completely free of charge to the customer, or we will work with you to develop a customized training plan that is perfectly tailored to your needs and your schedule. NAPA’s exclusive eLearning technician training offers a subscription-based online tool available for technicians in all NAPA IBS locations. Once the manager/training administrator adds all technicians at the beginning of the program, NAPA IBS also has an optional online course available offering NAPA Autotech technician skills assessment. NAPA Autotech Technical Assessments (9 total) will be available prior to subscription access to assist with evaluating skill levels and building course training outlines based on specific technician needs. Each assessment only takes about 15 minutes to complete. 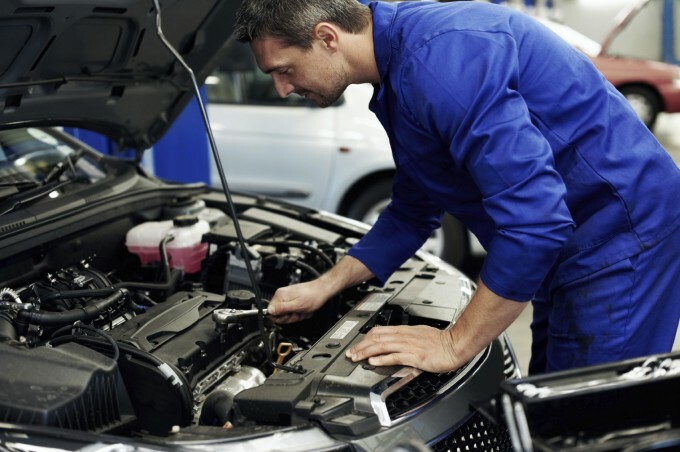 These measure skills/knowledge in: air conditioning, diesel, alignment, steering and suspension, electrical, hybrids, batteries, starting and charging, new technician essentials, brakes/ABS and service sales. This class would include books and certifiates of completion through ClassPass - a NAPA Autotech exclusive! This is part of the ClassPass program with additional online references available after attending class. As an added value, NAPA IBS can provide a short, one-hour no-cost "lunch and learn" product class on-site for technicians. Training courses are provided in brakes, chassis, diesel, electrical, heating and cooling, heavy duty, paint, body and equipment, undercar, and underhood. Coordinate "lunch and learn" NAPA IBS training by working with your IBS on-site store manager and local IBS management to coordinate dates, times, and topics for your shop.